Golden Root, also known as Rhodiola rosea, Roseroot, or Aaron's Rod is a flowering plant known for its potential as a mood elevating herb. It has been used for centuries by the Russians and Scandinavians to cope with extremely cold weather. 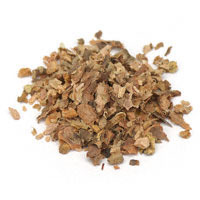 It has been said that Golden Root is able to improve physical and mental performance, as well as alleviate stress. Where Does Golden Root Come From? Golden Root is found in many colder regions including the mountains of Central Asia, America, and Europe. It can even be found in the Arctic. Golden Root is a well-known adaptogen (able to relieve/increase resistance to stress). There are many active ingredients present in Golden Root which may affect the levels and activity of neurotransmitters and hormones responsible for emotions and feelings of wellness (Kelly, 2001). There is some evidence to suggest that Golden Root is able to increase endurance exercise performance in both humans and animal models (Walker & Robergs, 2006). One study showed that taking a 200 mg Golden Root extract, one hour before exercise, was able to significantly increase running time to exhaustion when compared to a placebo (De Bock et al, 2004). Quite often, when we're so focused on bodybuilding, we only think about physical performance. 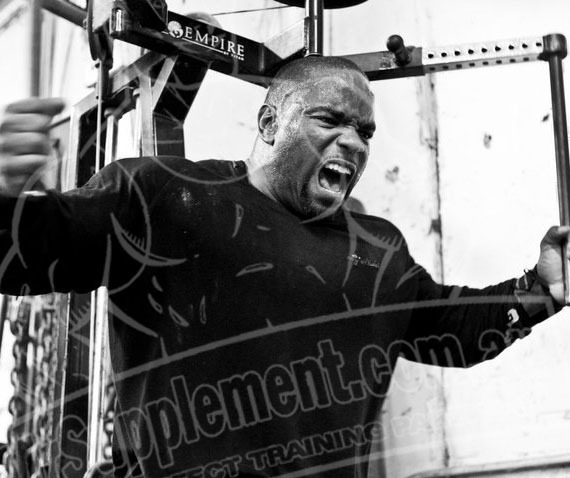 However, mental performance is something that is quite important for a lot of people outside of the gym. It was observed that a group of young doctors showed significant improvements in mental performance after a night shift when supplemented with Golden Root compared to a placebo (Darbinyan et al, 2000). Studies such as this are well supported within the scientific literature by other studies also showing similarly positive results (Shevtsov et al, 2003). Lets also not forget the power of the mind. A happy and positive mind can do wonders for your body, potentially giving you better workouts sessions and bigger gains. In all the scientific trials, none of the researchers reported any side effects at given doses. However, there have been public reports of an increase in irritability and insomnia when doses exceed 1.5 g extract (Kelly, 2001). The recommended dosage of Golden Root ranges depending on the method of extraction. This could be anywhere between 180 to 600 mg/day. Recommendations for Ingredient timing also varies. A single dose may be effective. However, it can also be taken daily, a few weeks before an anticipated stressful event or competition, during which, the dosage can then be maintained (Kelly, 2001). Many supplements contain Golden Root, generally listed as Rhodiola rosea (or simply Rhodiola). Also look out for the other names of Golden Root, such as, Roseroot or Aaron's Rod. It is possible to find Golden Root as a stand-alone supplement, or even in some pre workout supplements and concentrated pre workout supplements. Because Golden Root has adaptogenic properties, as well as a potential to increase endurance, it is well stacked with a pre workout supplement (if your pre workout supplement doesn't already have it). De Bock et al (2004), Acute Rhodiola rosea intake can improve endurance exercise performance. , 14: 298-307.